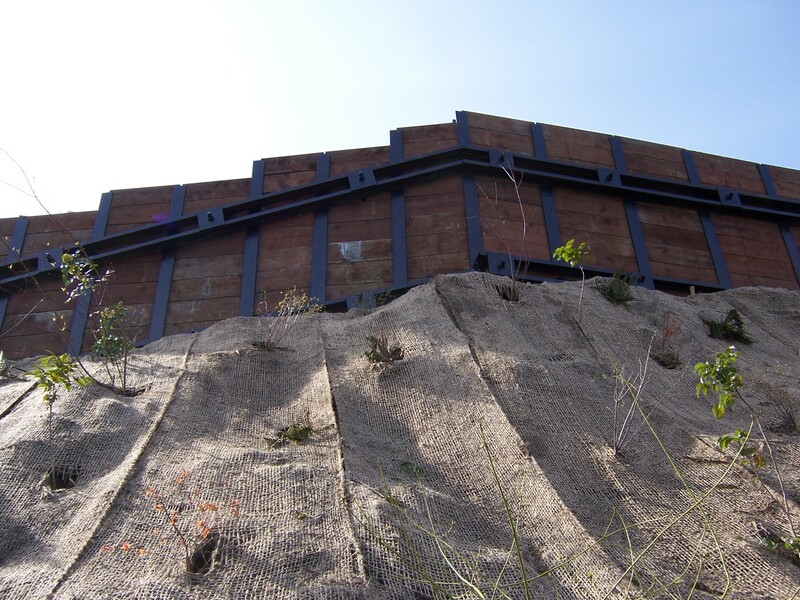 CG Engineering provided structural engineering design and stabilization repair for a single family residence situated on a slope that has experienced major slope movement. As a result of this movement, an exposed near vertical scarp formed directly below the top of the slope along the northern side of the residence with tension cracks. The slope on the northeast and east of the residence also showed signs of movement as evident of tension cracks. 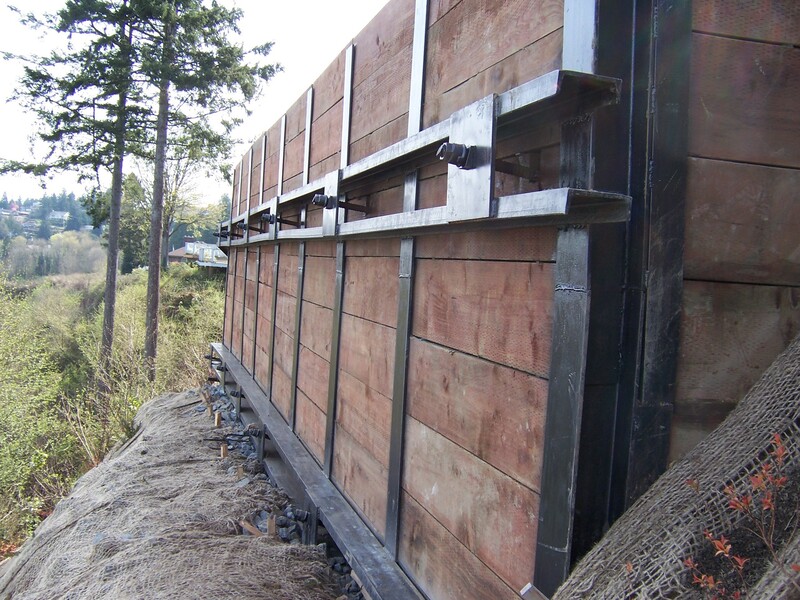 A retaining wall was placed along the top of the slope, along with erosion control and drainage systems to reduce the potential of future sliding.